Perfect for drying everything from cameras to yourself. 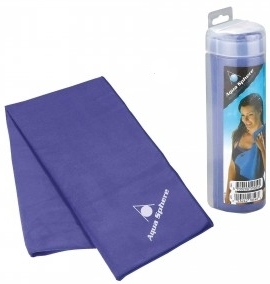 Super absorbent-holds up to 5 times its weight in water. Full size towel folds to the size of a paperback book.